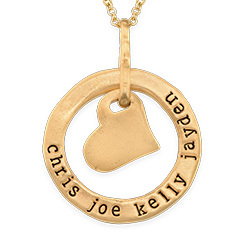 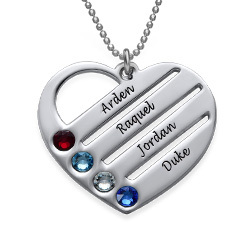 Mothers and grandmothers love to keep their children close to their hearts, so they will absolutely adore getting the My Heart Personalized Necklace as a Mother’s Day gift or birthday gift. 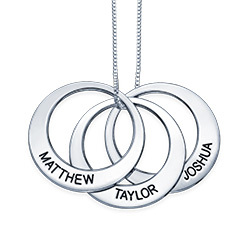 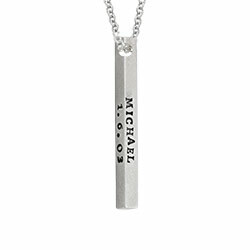 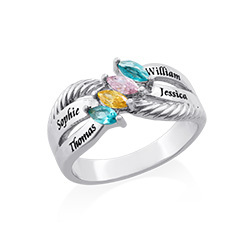 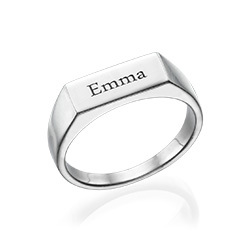 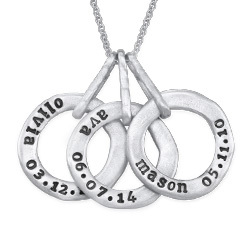 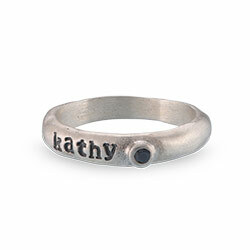 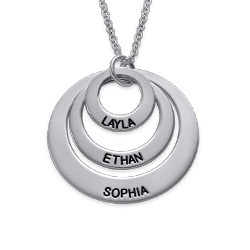 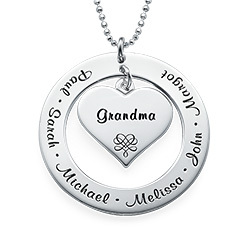 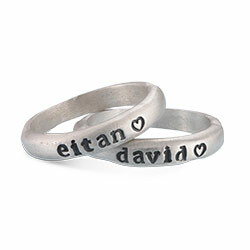 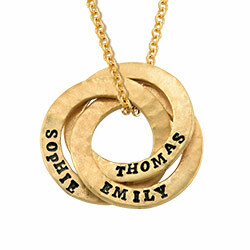 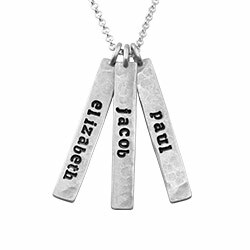 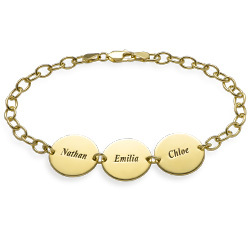 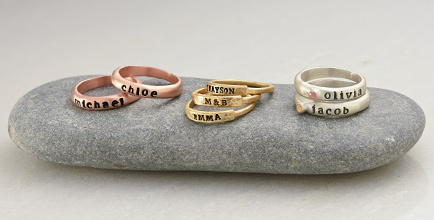 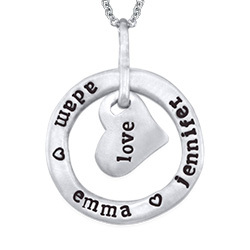 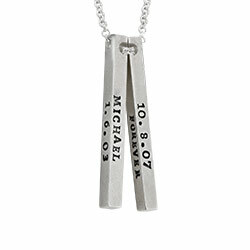 You can choose to engrave up to seven names on the circle of life piece which surrounds two silver hearts. 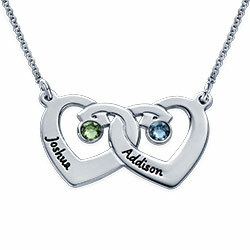 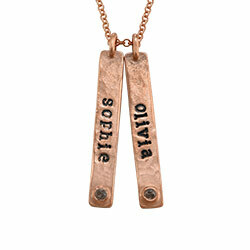 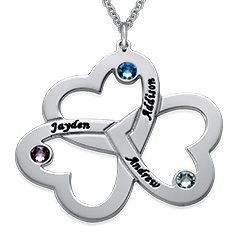 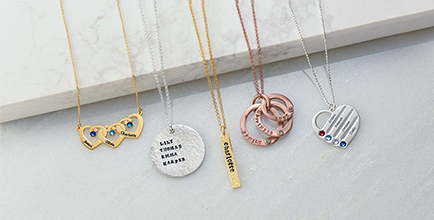 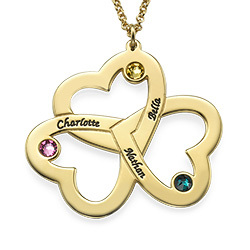 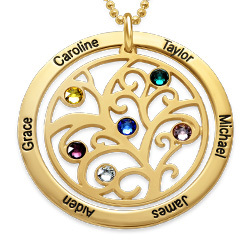 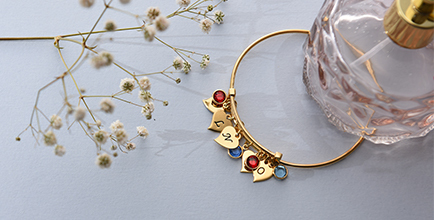 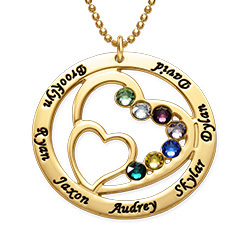 Add some extra pizzazz to the pendant by including Swarovski birthstones which coordinate with each person’s name. 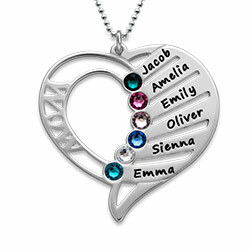 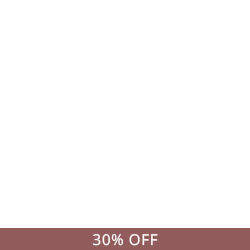 The beautifully crafted sterling silver pendant hangs delicately from a silver chain for a complete and polished look. 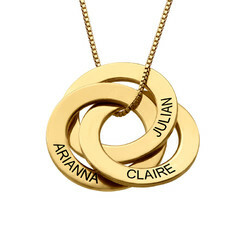 It was more impressive in person once it arrived!